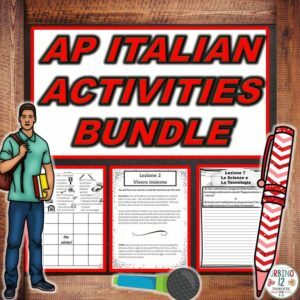 AP Italian Activities for the entire school year include: Presentational Speaking Tasks, Writing Prompts and Bingo vocabulary games. reviewing a few problems, maybe the most missed ones from an assessment or review, but it’s very effective. 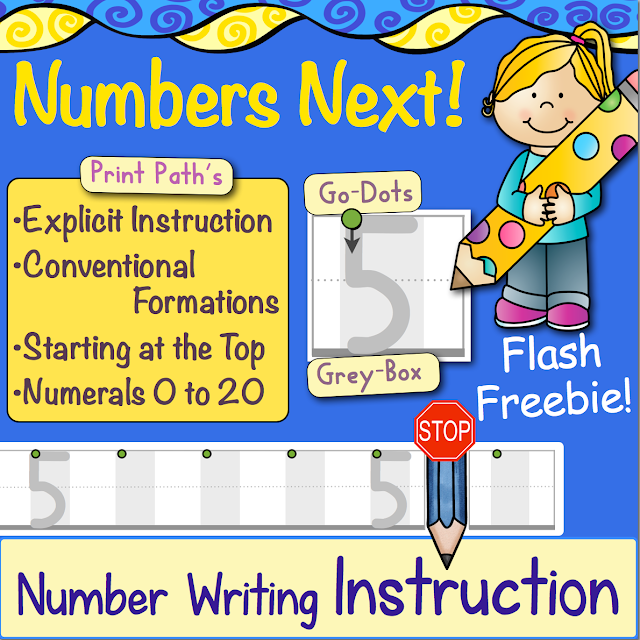 Click here or on the image above to grab a free copy of my “Rock ‘n’ Roll Math” printables. 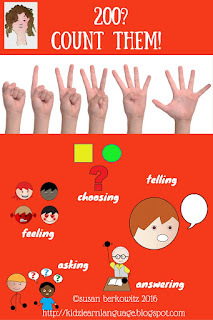 You can read more about how to use the “Rock ‘n’ Roll Math” strategy here. 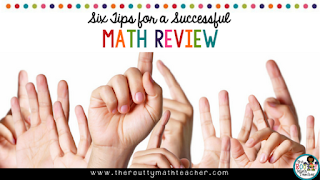 Head on over to The Routty Math Teacher website and read my latest post, “Six Tips for a Successful Math Review” where I share tips for a great review and some of my favorite review strategies. Read the post here or by clicking on the image below. The possibilities are endless! Change the rules of the game to meet the needs of your specific class. 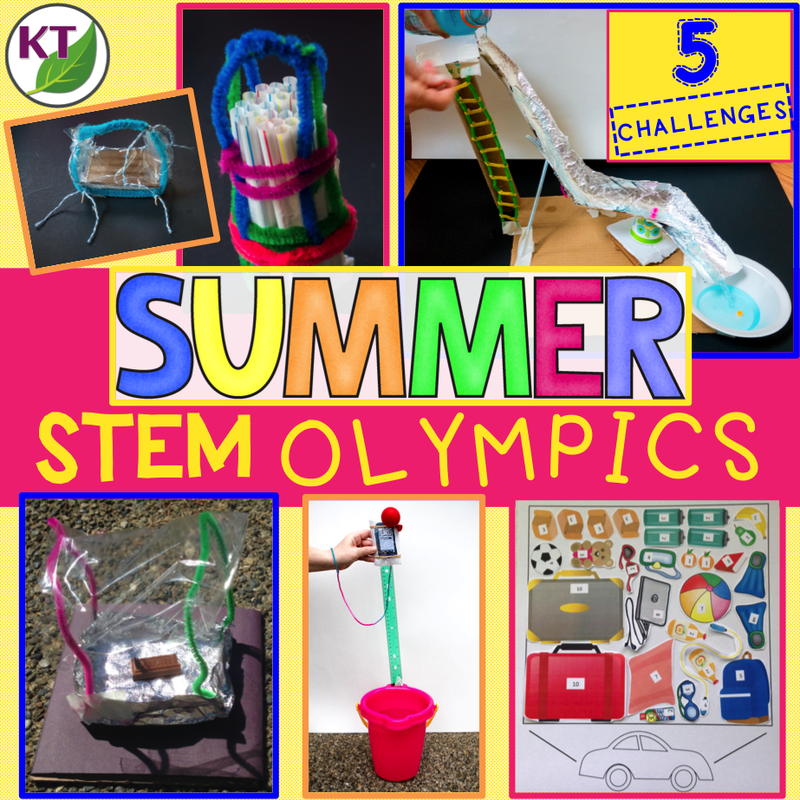 Make a copy of the “Race Car Game” and have two students play against each other with a set of questions in a learning center. Choose the particular tournament according to what you want to focus on. 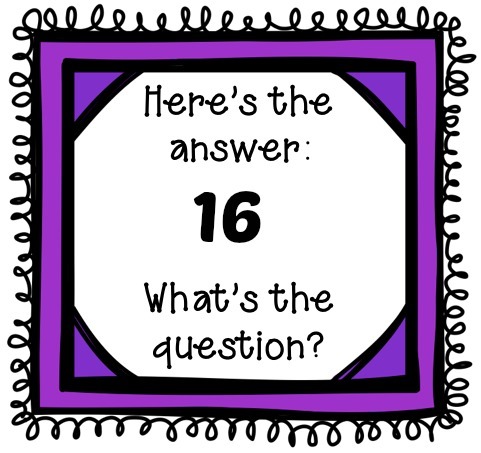 I use the “Math Field Day – Slow Version” Tournament when I want to give my students a longer time to solve math word problems in their teams. 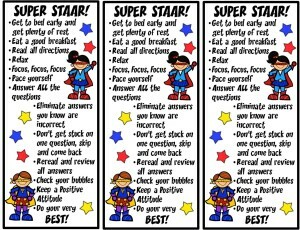 I use the “Math Field Day – Fast Version” Tournament when I want my students to work quickly and accurately on math computation problems. 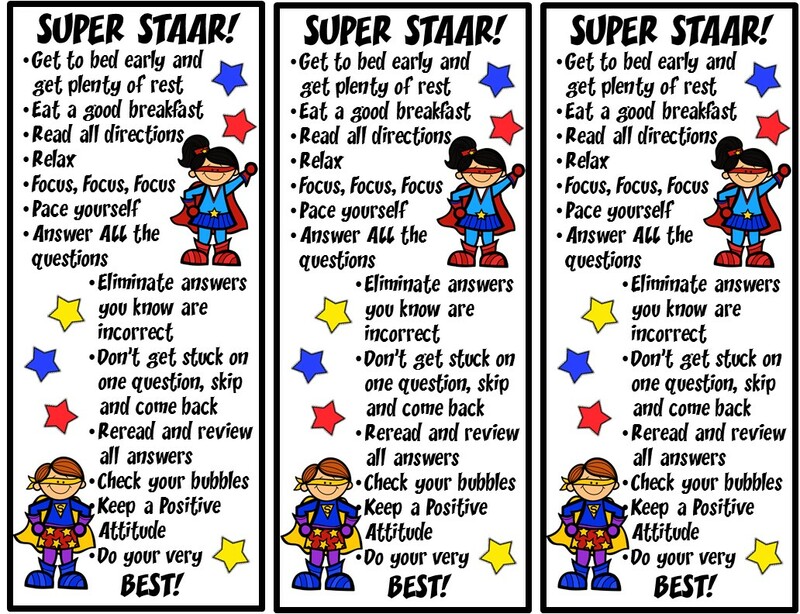 I prepare my students for their state standardized tests in a very strategic way. 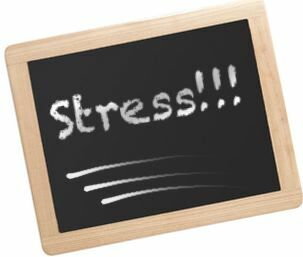 You may want your school to purchase a LIFETIME school site license, so that all of the teachers at your school…and any new teachers…may use these tournaments and centers. 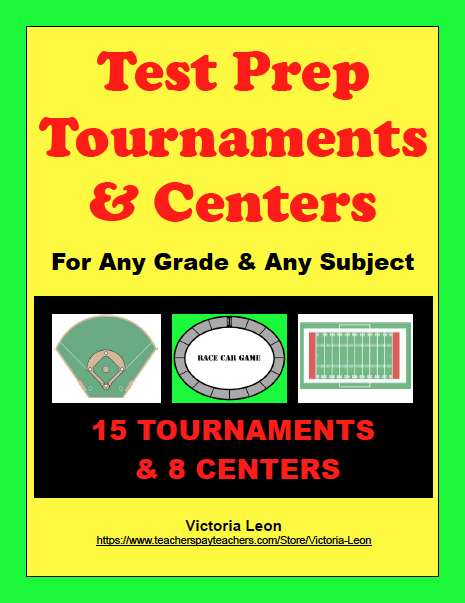 “Test Prep Tournaments & Centers For Any Grade & Any Subject-SCHOOL SITE LICENSE” may be purchased at https://www.teacherspayteachers.com/Product/Test-Prep-Tournaments-Centers-For-Any-Grade-Any-Subject-SCHOOL-SITE-LICENSE-3111729. 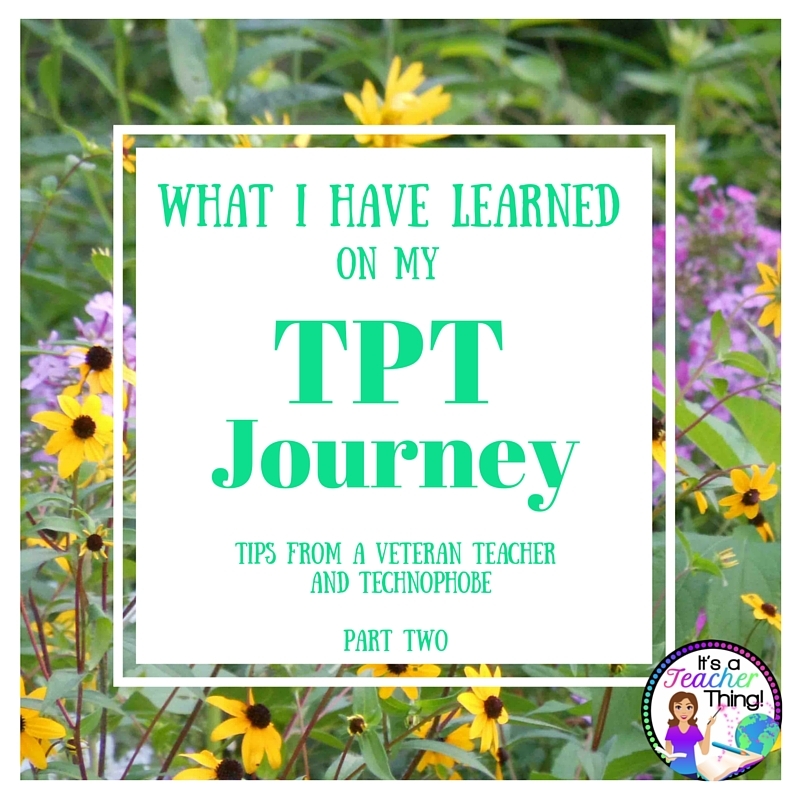 Do your students need more practice or to learn all about Pythagorean Theorem? 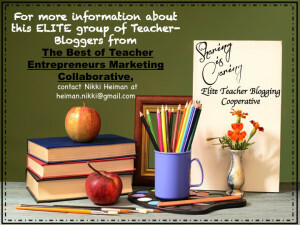 Get numerous educational teacher created resources to save time and reach your learners! Perfect for teaching & reviewing Pythagorean Theorem. 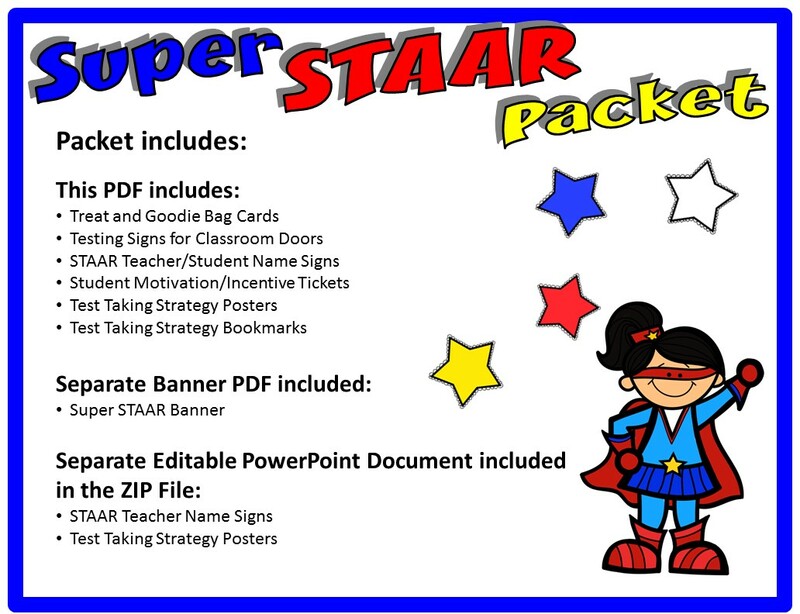 Games • Challenges • Test Prep • Foldables • Guided Notes • Quizzes/Assesments • Posters/Anchor Charts • Worksheets! 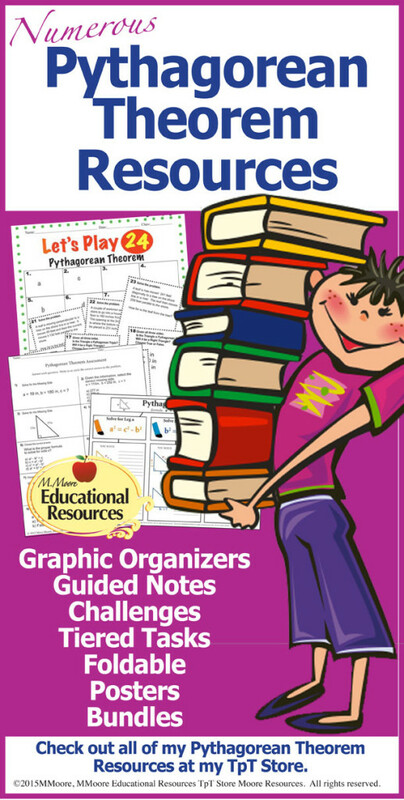 Get them all by visiting my Pythagorean Theorem Category! 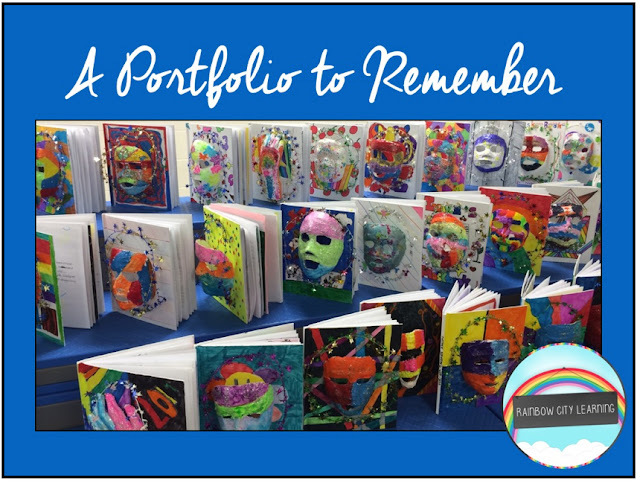 These resources are wonderful to teach your students and reach your learners. 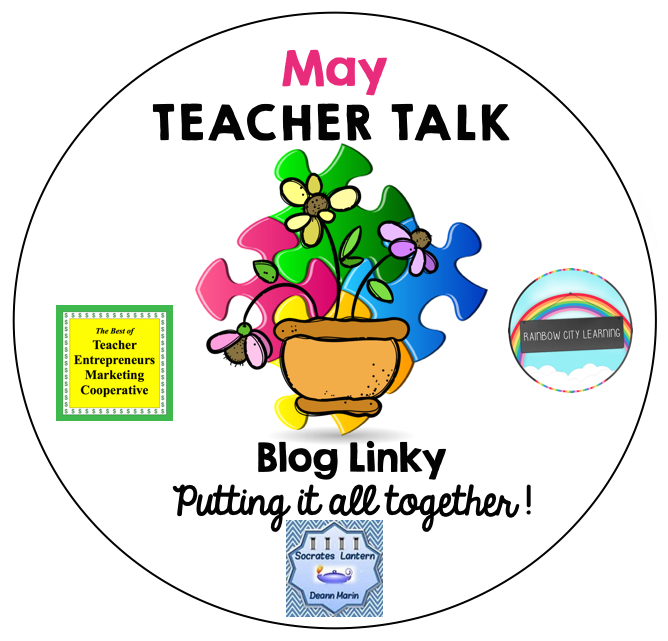 Visuals, tips, and more are included to assist you in reaching your learners! Click Here or the picture above to Visit my Pythagorean Theorem Category to Learn More about all of my current Resources on Pythagorean Theorem. Let’s Play 24 Exponential Challenge! 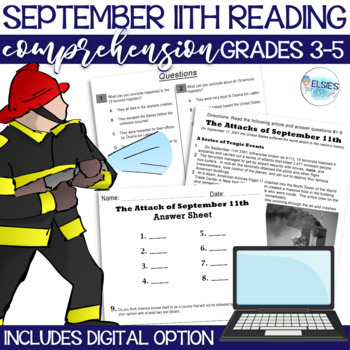 A great way to engage students in learning and reviewing Exponents! 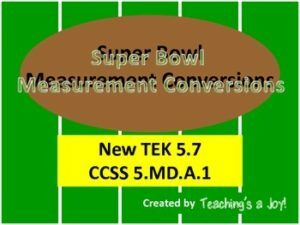 Include something new on Exponents this year…. A Challenging Game with 120 Tasks on Exponents with 48 Test Prep Tasks Included. • 1 Page – End page of Important Information. A great bundle to teach, review, or reteach operations with Exponents. in 8th Grade and High School. 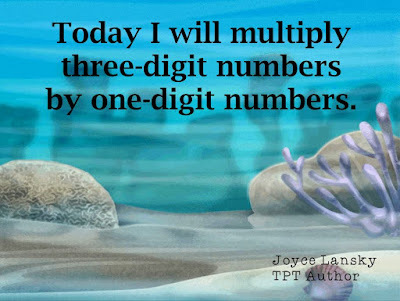 NOTE: The task cards do not include the Fractional Laws of Exponents. That is covered in the exponents worksheets product in my store. Also: If you are an international client, the exponent products are a great resource. There is a blank recording sheet in the ‘Let’s Play 24 Challenge Game’ you may write in Orders or Indices. 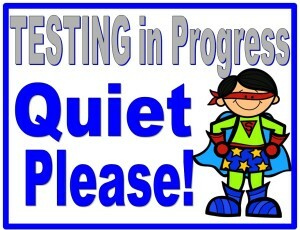 Also, you may ‘white out’ any exponent terminology and write in orders & indices to utilize the products. 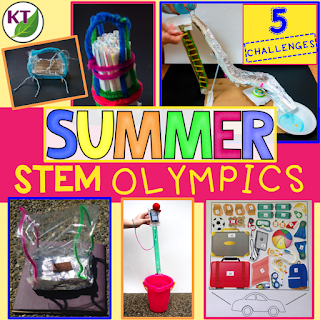 Click Here to get the ‘Let’s Play 24 Exponential Challenge’! 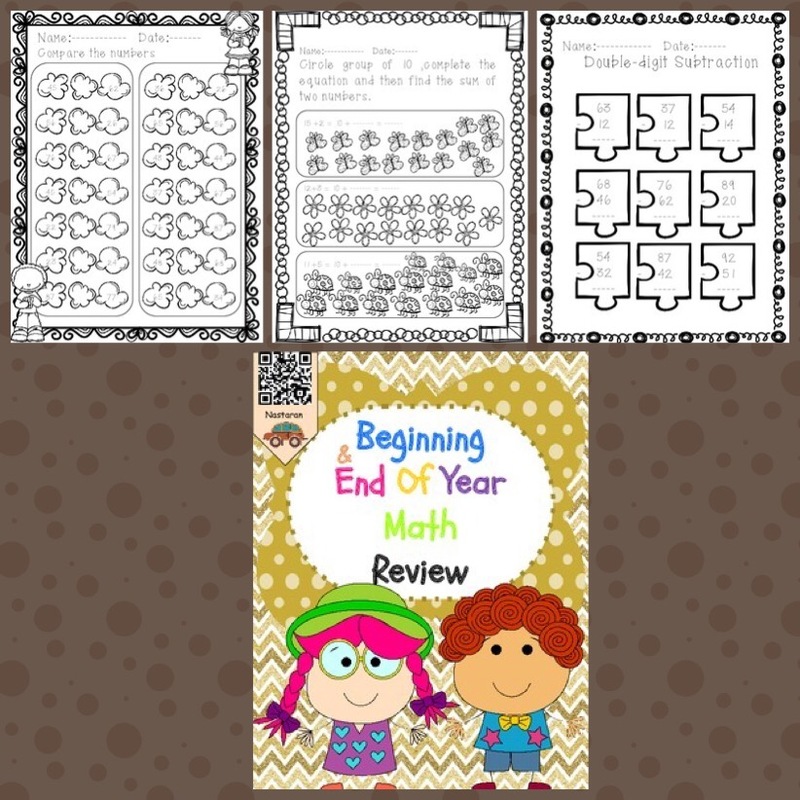 Check out all of my Exponent Products by Clicking Here! 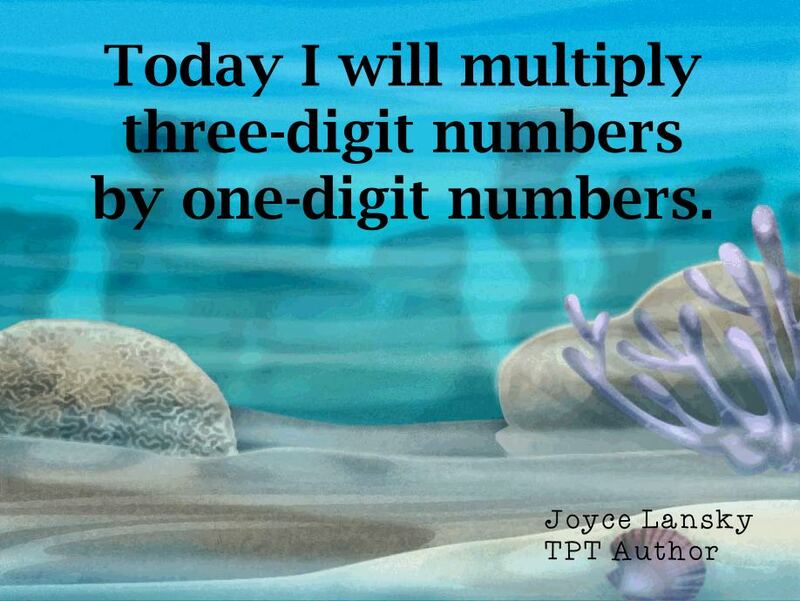 More Numbers, Expressions, & Equation products along with other products I’m currently working on will be added throughout the year in my TpT store! Plus get an additional 20% off on August 3rd and 4th. Visit Dr Crystal Brown TpT Store. 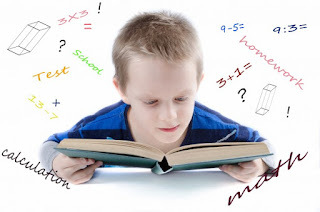 Do you need help providing math practice specific to students’ needs according to the Learning Continuum? 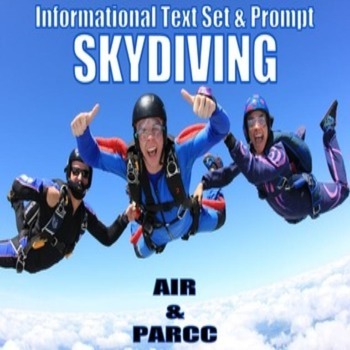 This bundle provides students with a daily dose of Operations & Algebraic Thinking, Real & Complex Number Systems, Geometry, and Statistics & Probability problems for the 211 – 220 RIT Band. Visit Dr Crystal Brown TpT Store to preview and order your bundle. Bundles for other RIT Bands are available. 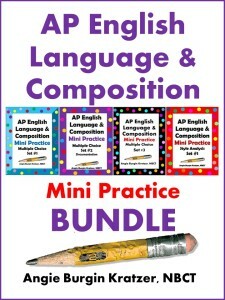 Each bundle includes 40 weeks of practice problems. Are you looking for creative ways to get your class ready for math class? You’ve come to the right place. 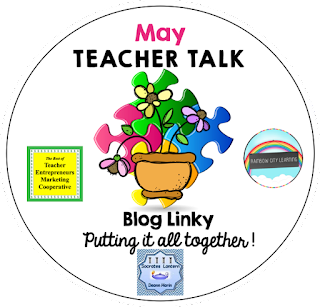 Check out these great ideas that educators are using in their classrooms. 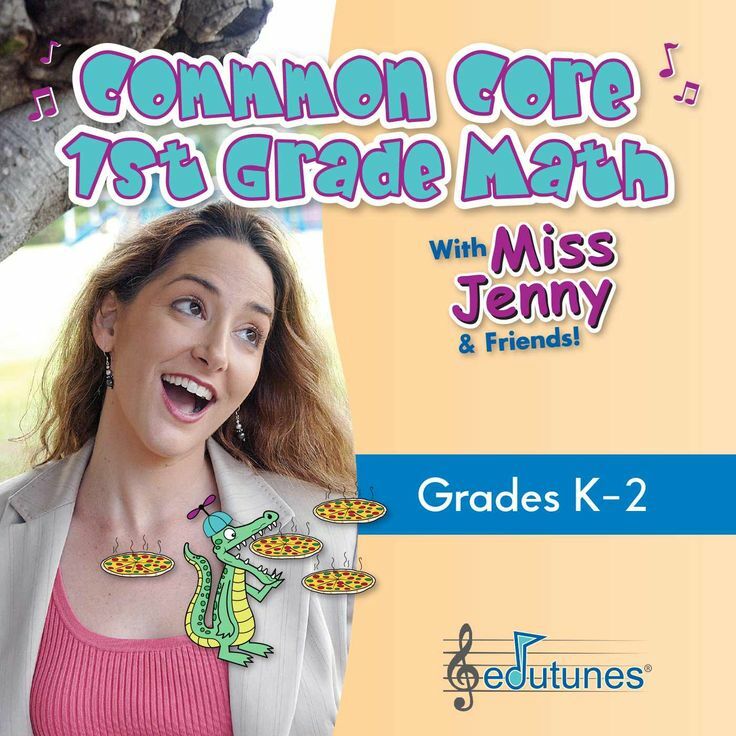 Are you looking for a great way to “warm up” for a math lesson? 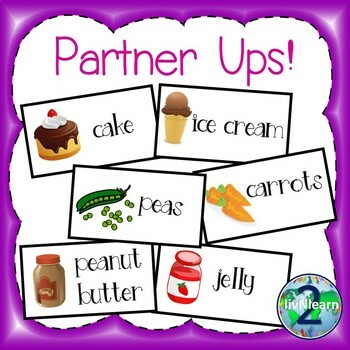 Songs are a great way to introduce concepts, to review concepts,and to pave the way for any lesson. 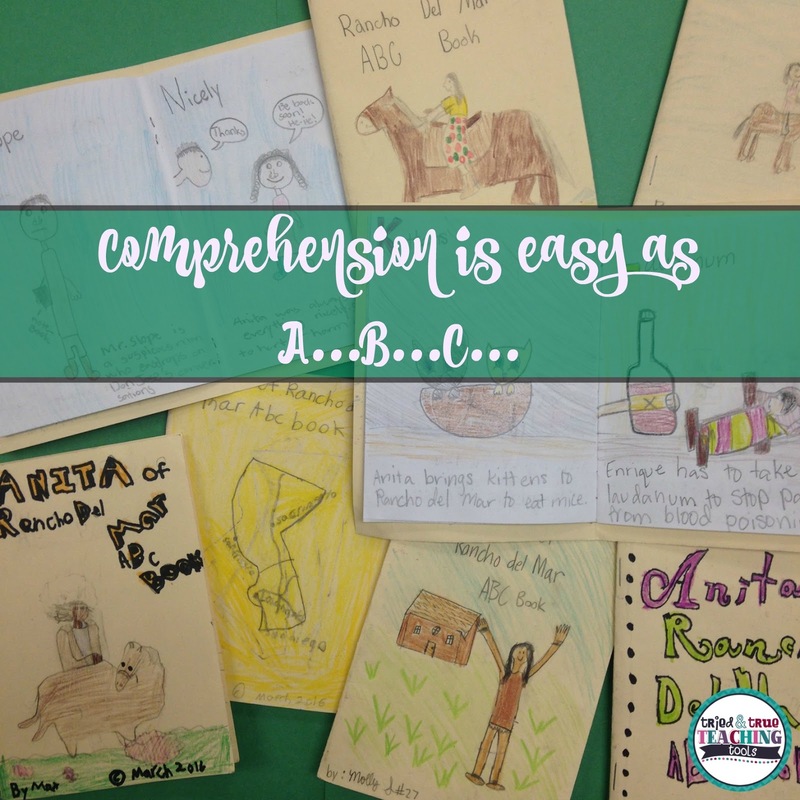 Follow the link to hear 5 song samples, and discover ways they can be used to introduce important concepts! 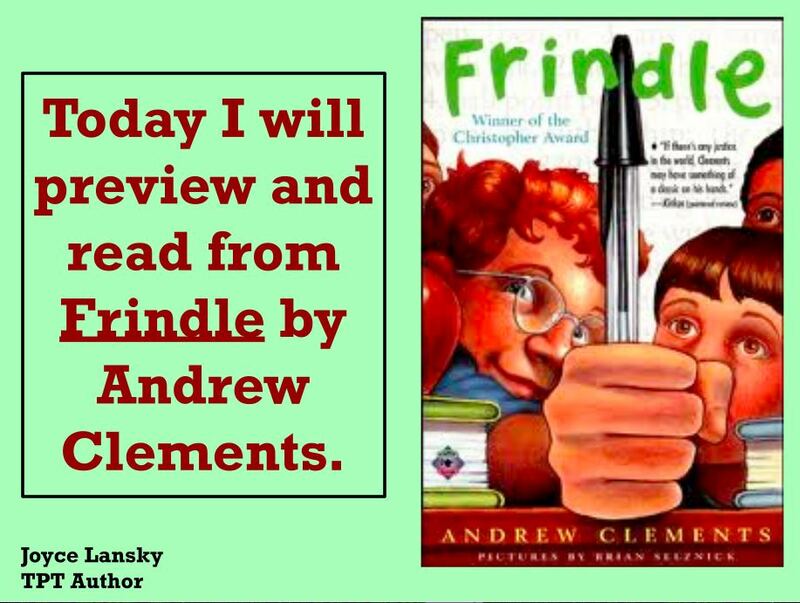 My students and I have never liked jumping into math class feet first without a chance to dip our toes in the water and get used to the idea first. 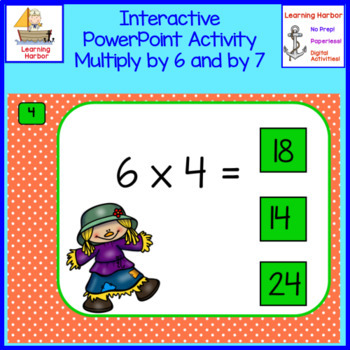 Math warmups, short whole group activities based on the math you’ll be studying during the lesson, are a perfect way to dip your toes. 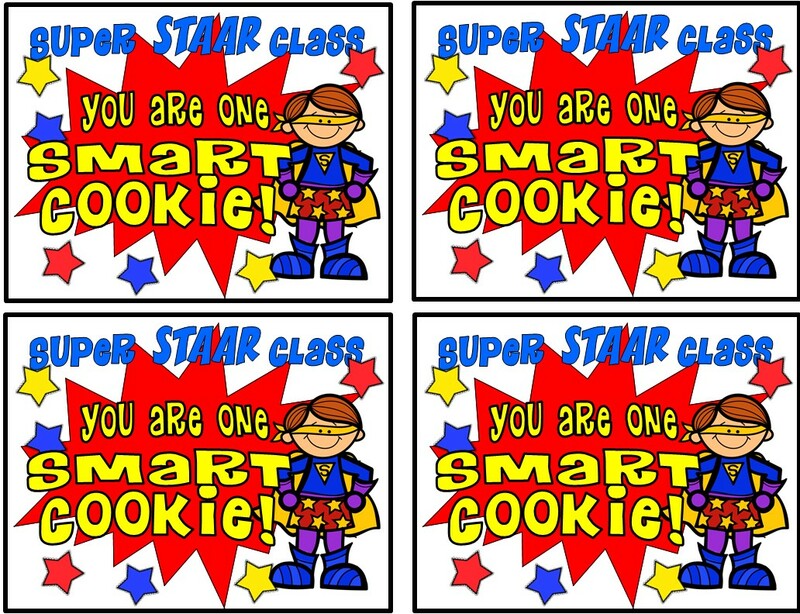 There are so many creative math warm-ups to help get your class excited about math class. Here are some that I’ve used. 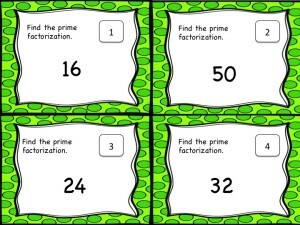 These task cards are great to help support students with Prime Factorization. 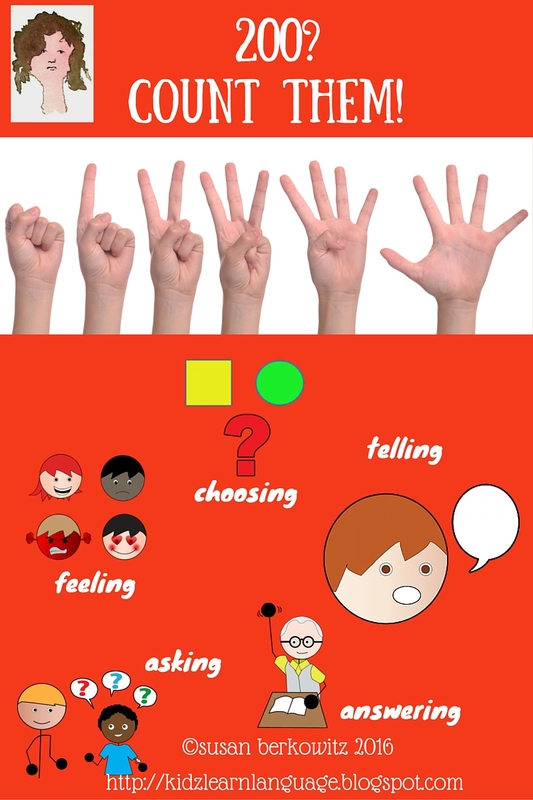 My students always need a ton of extra practice with this skill. 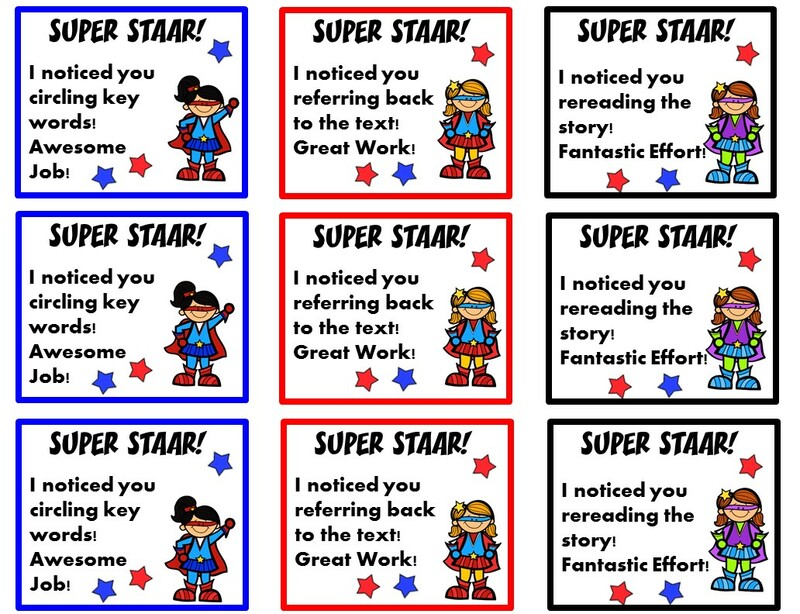 Here are free task cards that I made to use this fall. You can find these cards for free HERE! 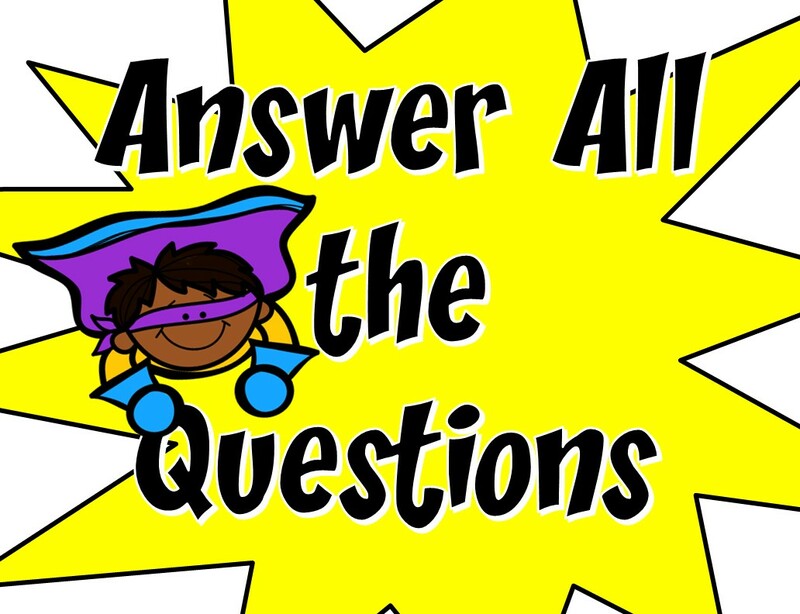 I place task cards around my classroom, give my kids the response sheet that is provided, then they walk around the room answering the questions. They will love it. 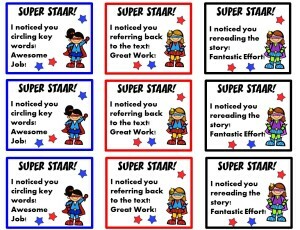 One thing that I’ve found is that task cards really help differentiate between high and low levels of learning. 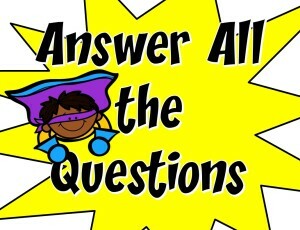 The high students will get to answer all of the cards. The lower students, you can take time and walk with them helping them. 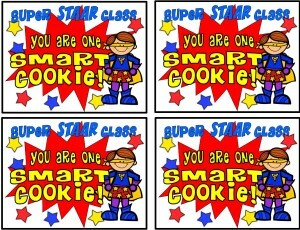 Tags to use with student treats. Attach to a bag of cookies. 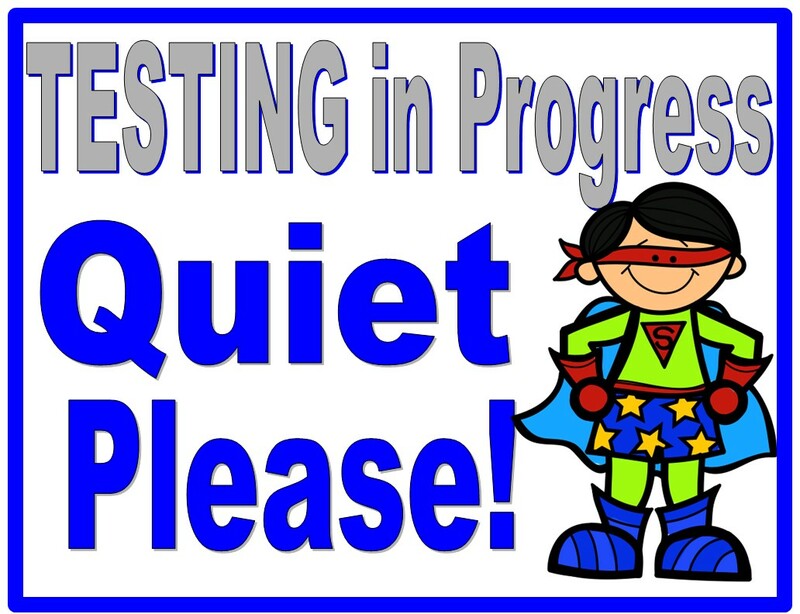 Testing sign to post outside of the testing room door. 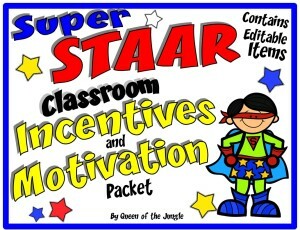 Tickets to use with students during test review sessions. 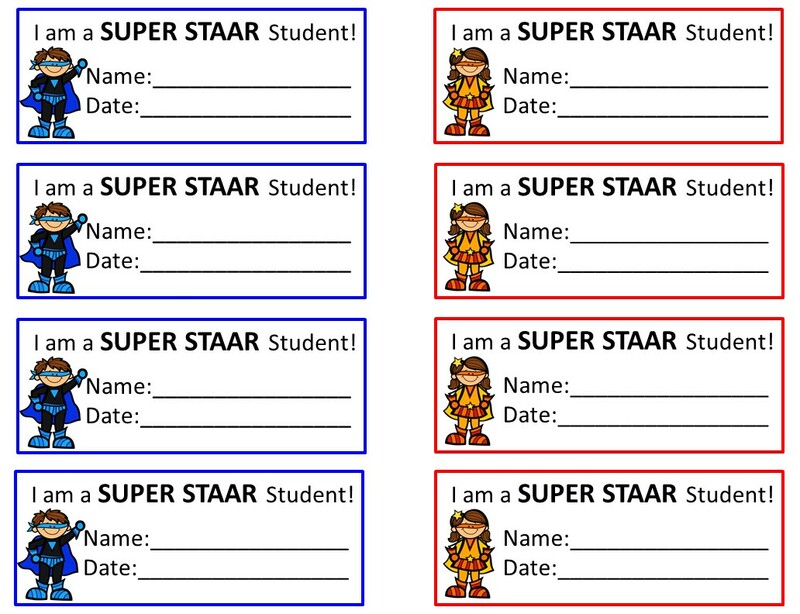 Tickets are given to them for earning a certain number of points on review sheets. 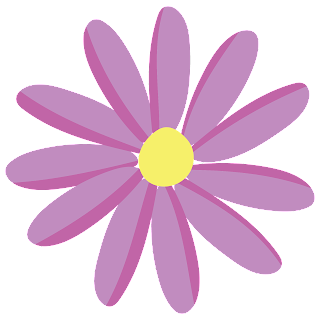 Use tickets to cash in or in drawings for prizes or treats. 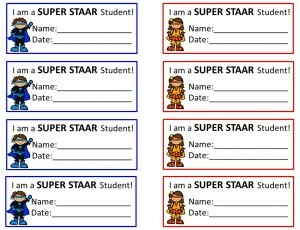 These slips can be given out during test review used to cash in for prizes or treats. 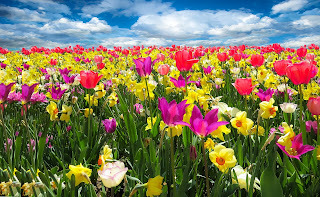 This is one of my favorite months – for one thing it is a festive season marked by the advent of Easter – and then, it’s National Poetry Month where an appreciation for all things poetic is fostered. 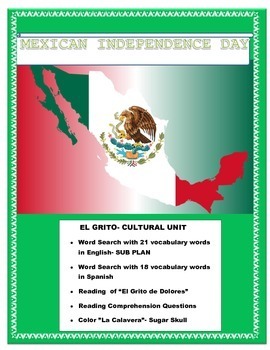 Now, we all know that in order for our students to write creative poems, they must have a sound knowledge of the poetic devices that play an instrumental role in impressing the reader, so with this in mind, I designed 120 QR Codes (40 color, 40 blackline, 40 answer codes) to make conceptual knowledge more concrete. 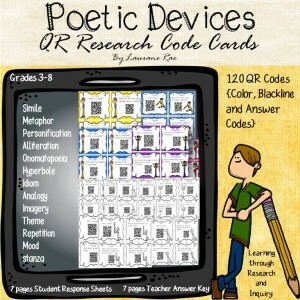 Instead of me lecturing about the elements of poetry, students can find out for themselves by scanning the QR code on each card, writing their responses, and then checking the answers. Now isn’t that learning by Inquiry in itself?